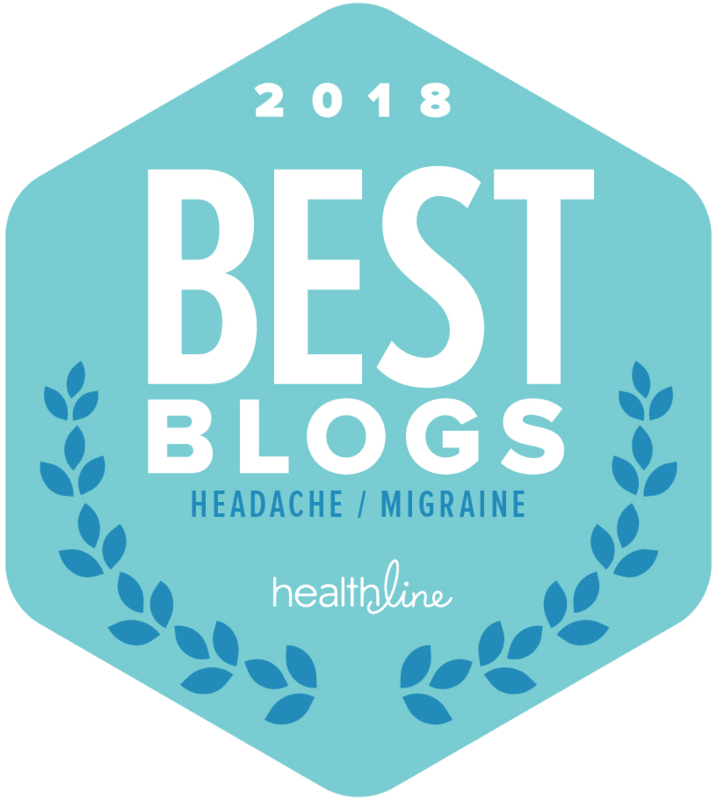 If you are newly diagnosed with migraine or are just seeking helpful resources to help you navigate life with chronic pain, the American Chronic Pain Association has some very useful tools you can use to help you better manage your pain. 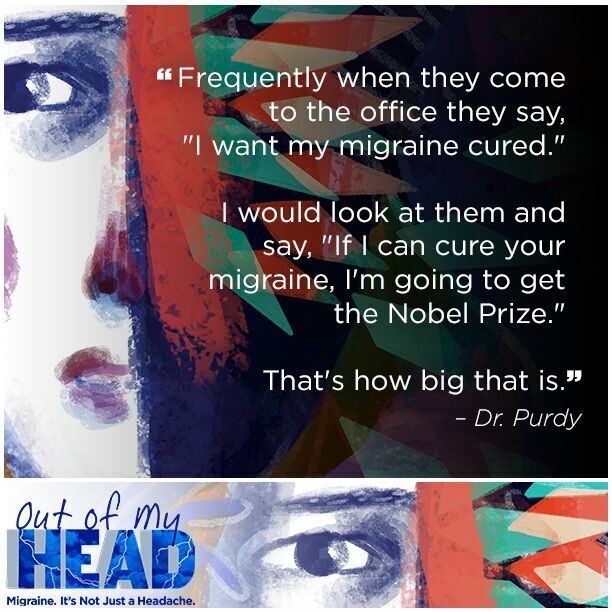 Read the video transcript here - https://www.theacpa.org/wp-content/uploads/2017/09/ACPA-Migraine-Transcript.pdf. This tool helps you identify where you pain manifests and gives you a detailed picture of your pain as well as track your progress over time. 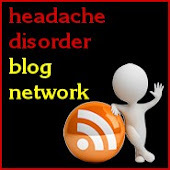 You can access the tool here - https://www.theacpa.org/pain-management-tools/communication-tools/tracking-tools/head-pain-map/. 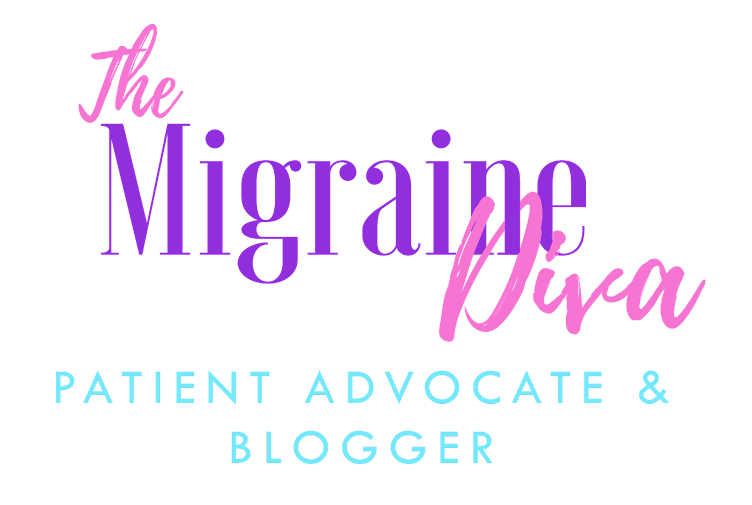 Keeping track of how many headache days you have, what your triggers are, and which medications were successful or have failed at aborting the migraine is important. 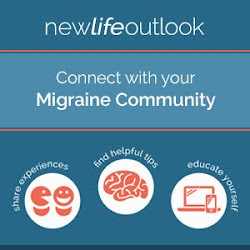 Use this log to help you learn more about your migraine patterns which will help your doctor formulate a treatment plan that will work for you - http://www.theacpa.org/pain-management-tools/communication-tools/tracking-tools/migraine-log/. 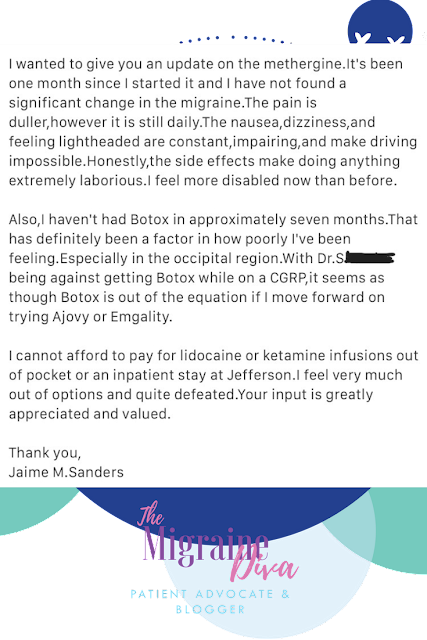 Sometimes migraine can send you to the emergency room. Knowing how to prepare, what to expect, and how you should follow up with your doctor can help you have a more positive experience. These tools provided by ACPA are great resources to have - https://www.theacpa.org/pain-management-tools/going-to-the-er/. 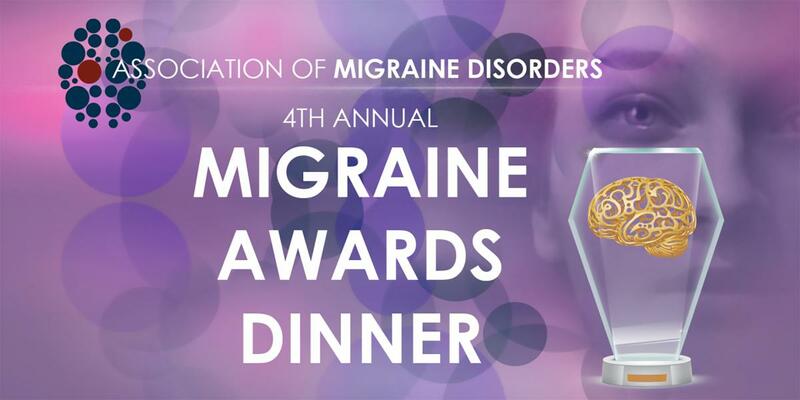 Visit www.theacpa.org for more valuable tools for migraine and other chronic pain conditions. Self-care, knowledge and healthy coping skills make living with daily pain more manageable.